Neverwinter players, mark your calendars for June 2nd and 3rd. On these days, Wizards of the Coast will be hosting a “Stream of Annihilation” event featuring streamers and other personalities. The event will take place in Seattle, WA and will be viewable via the D&D Twitch channel. 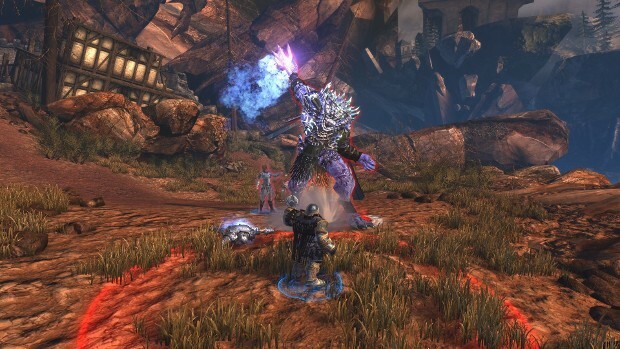 The event will offer fans details on plans for the franchise’s story line — including plans for Neverwinter itself. Cryptic Studios will even be there to talk about the game. To get all the information as it’s revealed, be sure to watch the D&D Twitch stream. When are they going to add new classes and races dnd and forgotten realms have tonnes of them. Still need wizard, bard, aasimar, deava, warforged, changlings, tabaxi. Or what about bringing classic prestige classes back as classes. Also more spells and feats.